I've been wanting to order Paola's lactation brownies for the longest time (for myself because the last time I ordered was for my achi and after hearing so many raves!) but didn't get to order it until last week just before the Mommy Mundo Bazaar. I picked my order up at the bazaar, good thing Mommy Paola saved me a batch because her goodies were all sold out by the time I visited her booth! See that brown bag over there? That's my brownies! 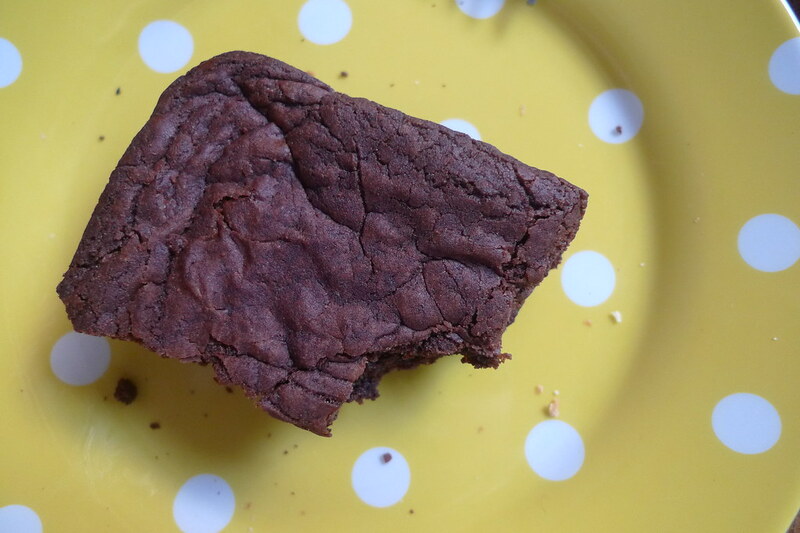 I tried the brownies the next morning for breakfast! Ooohhhh it was so good! 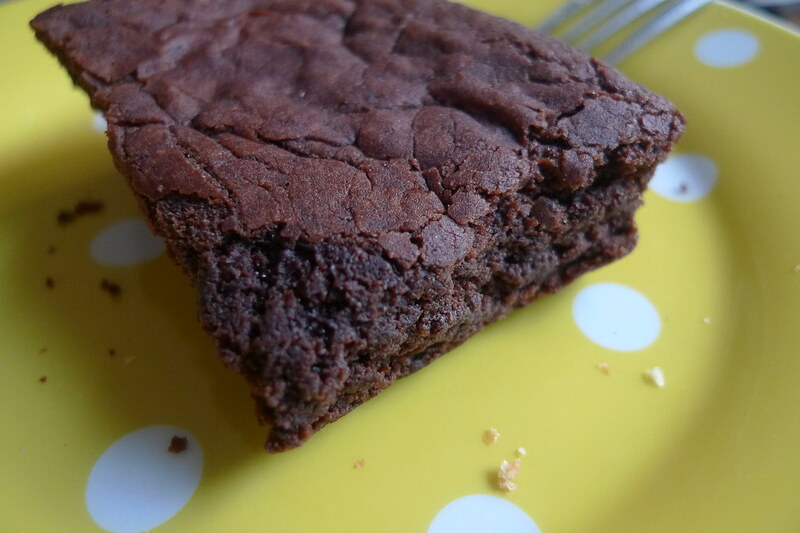 Chewy and moist inside! It was just right. I've always been a fan of Mommy Treats Muffin Bites but after biting into this yummy goodness, I think this is now my new favorite! It's Php660 for a 12-day supply! Order now! 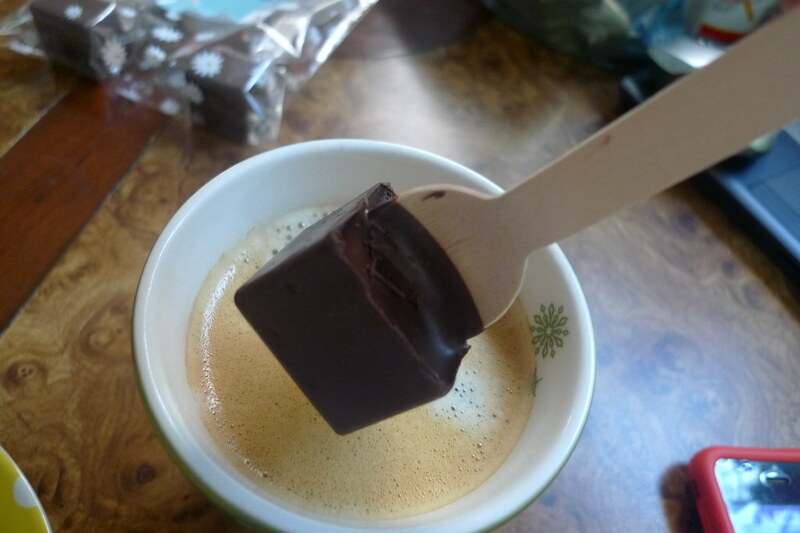 Then last week, I got to try naman the choco spoons!!! 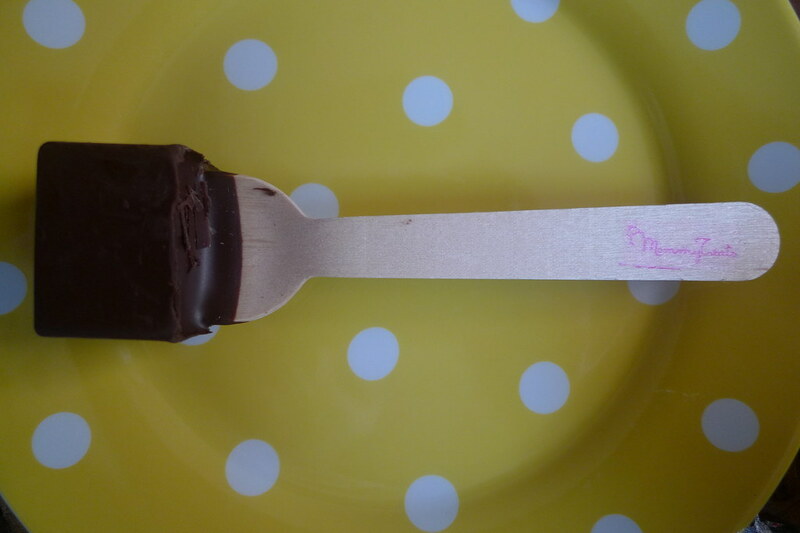 Paola dropped by my booth at the Babypalooza and gave me a sampler pack of her choco spoons! Yay! I think her choco spoons are brilliant! Her brownies and choco spoons are perfect for gelai! 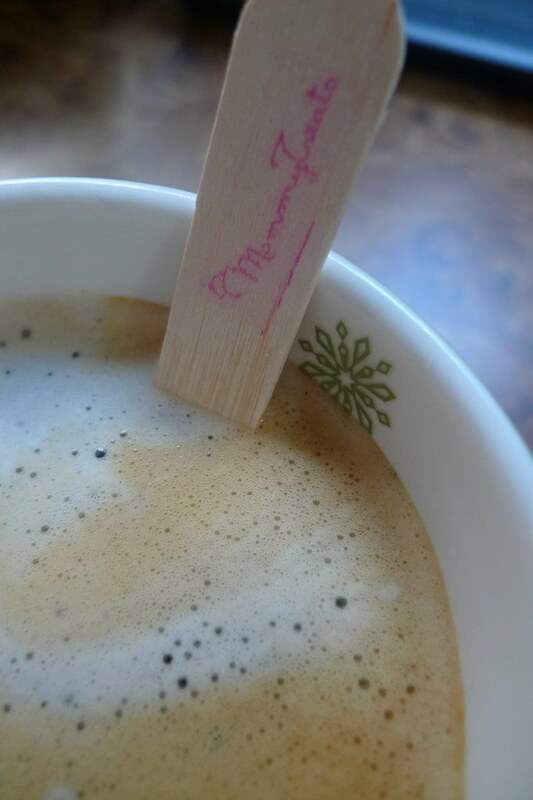 Just dip it in your coffee, milk or hot water! So good! No need for milk and sugar! And what's even more good about it? It's sugar free and dairy free!!! No reason to feel guilty after! I've only tried the plain chocolate, have yet to try the choco mint one! Order you supply now! 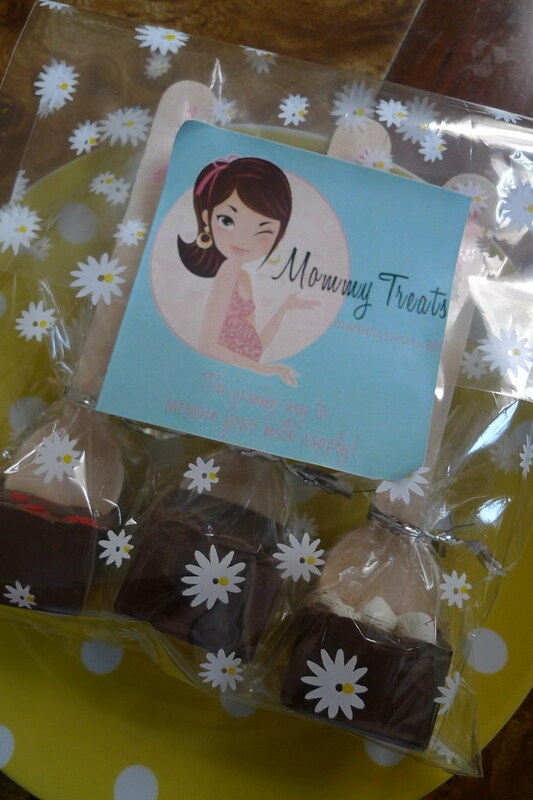 Visit her website, mommytreats.ph!